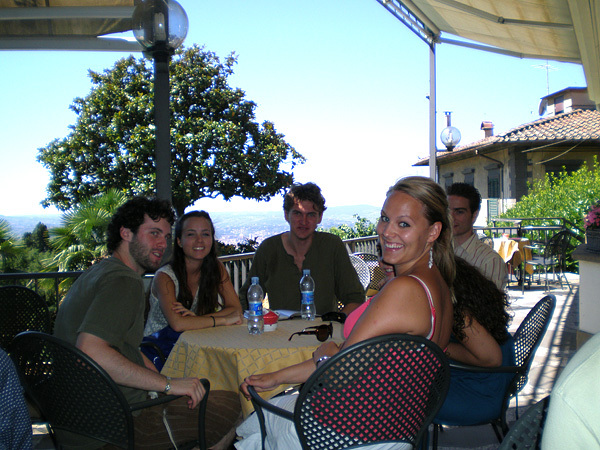 Florence, the cradle of the Renaissance and the Classical Italian of Dante, Petrarch, and Boccaccio, lies in the heart of Tuscany. 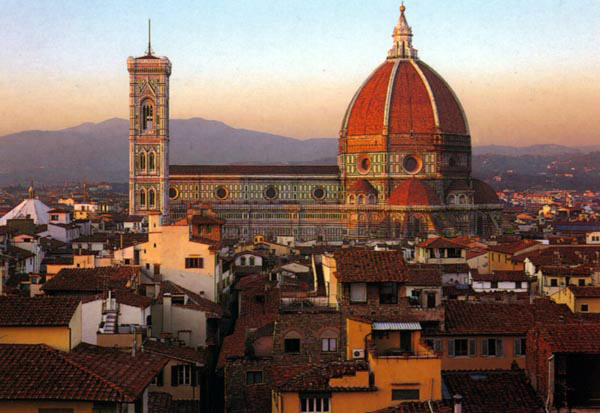 Under the reign of the Medici, modern art and culture developed here while other European cities continued to live in the middle ages. 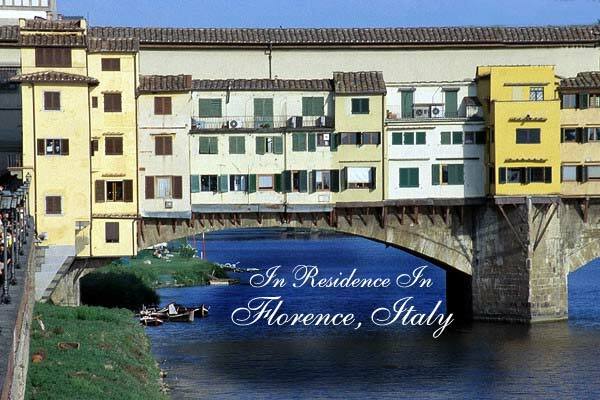 Not only historically fascinating and visually beautiful, Florence is also a hub of activity with shops and first class restaurants, all within walking distance of masterpieces of artists like Botticelli, Michelangelo, and Leonardo da Vinci. 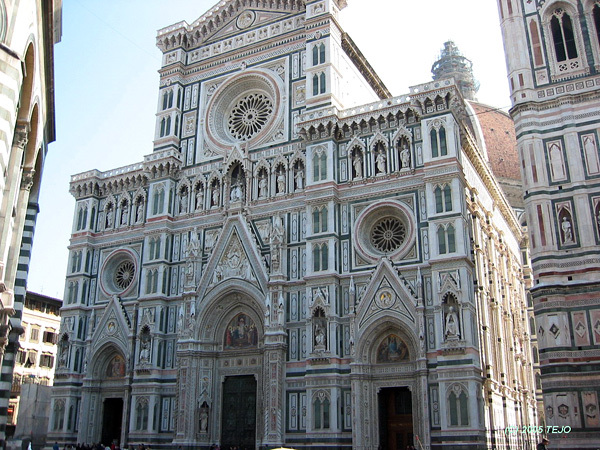 The Cathedral of Santa Maria del Fiore, known as Il Duomo, never fails to provide artistic inspiration, no matter what time of day, or what angle it is seen from. 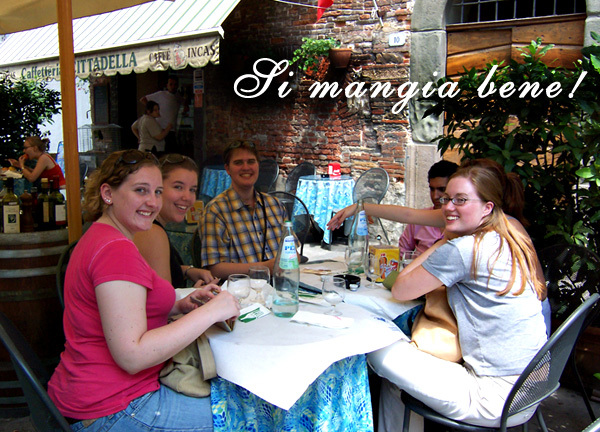 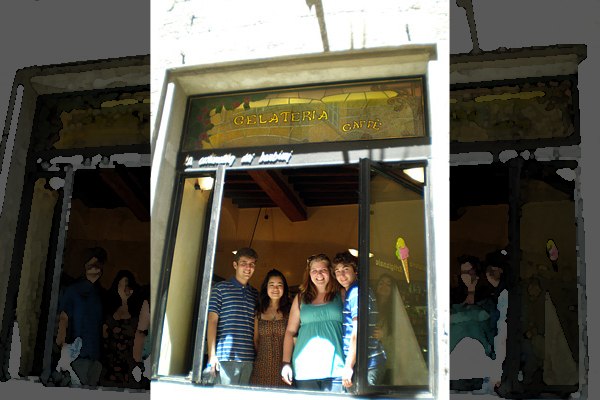 Participants in the Bel Canto Institute Summer Program discover that the fabled Tuscan cuisine (and gelato) nourishes the voice… as well as the soul.